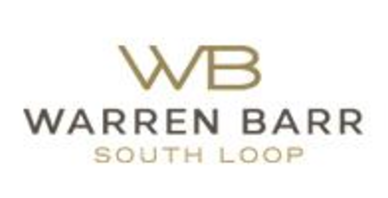 At Warren Barr, we’ve taken every aspect of transitional rehabilitation and completely redesigned and reimagined it. We start with premium locations near the area’s most prestigious hospitals. Then we add a warm, stylish, upscale environment that combines the comforts of a 5-star boutique hotel with a state-of-the-art rehabilitation facility. Warren Barr offers its guests the best possible healthcare in an inviting and supportive setting to help them recover their strength and regain their independence.